Boil an apple, 15 figs, 250 grams of honey and a liter of water for ten minutes. Cool, strain the liquid and you have a natural and homemade syrup. 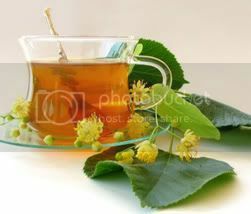 It will help to soften the mucus and soothe the cough. You take two tablespoons four times a day, pre-mixed with hot water.